Regardless of the size of your estate, you probably want your loved ones to receive your assets as soon as possible after your death. What you may not realize is your estate will go through a lengthy court proceeding without planning. This means your loved ones may struggle financially and wait months before they can access your estate. Probate can also be stressful and costly. Estate planning is the best way to safeguard your loved ones’ future and minimize stress and costs. Estate planning lawyers Kurt and Blake Johnson can help you assess your needs and set up the proper solutions for seamless transfer of your assets when the time comes. 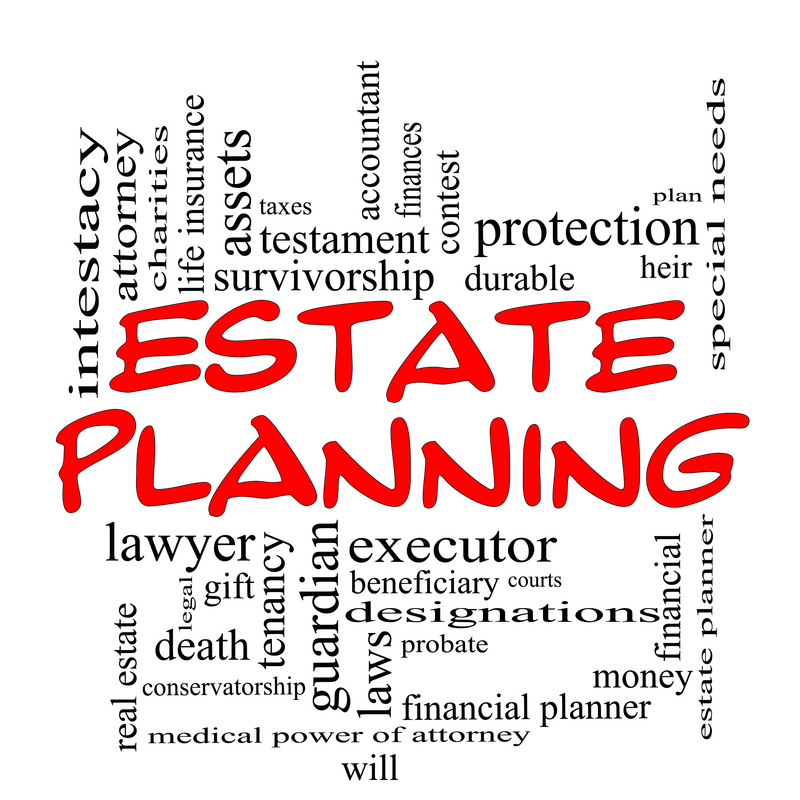 Estate planning involves setting up your estate for an efficient & speedy transfer of your assets at death. Estate planning is a broad approach that uses solutions like wills, living trusts, life insurance, advance directives, & more to plan ahead. This planning also includes planning for support of your spouse & minor children. One of the most important reasons to plan your estate is to avoid probate. Probate is a time-consuming, expensive, and confusing court process. Probate does reduce fraud and theft from an estate, but it can leave heirs without access to your assets for many months. 401(k), IRA, and tax-deferred retirement accounts. These accounts pass directly to named beneficiaries. Life insurance proceeds. The payment of the proceeds to the named beneficiary is part of the contract and outside of probate. 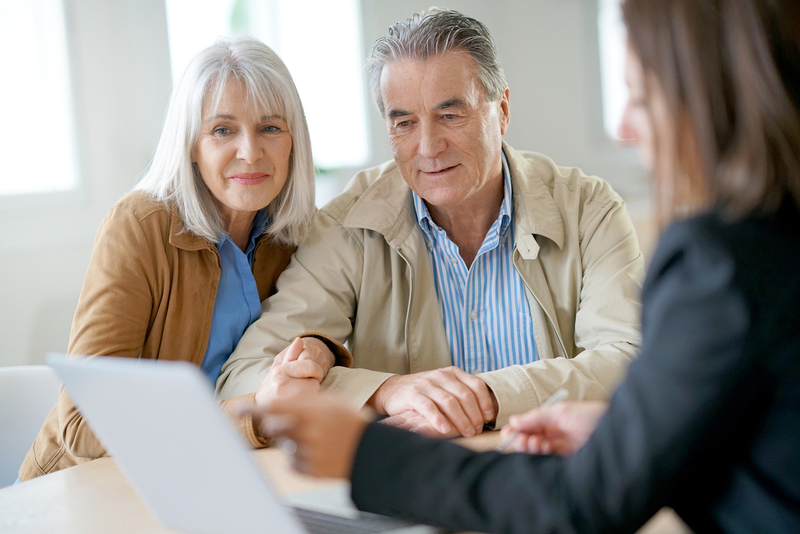 It’s important to designate the right beneficiary on these accounts to avoid problems. You will also need to keep the designations up to date. These assets can end up in the probate estate if the named beneficiary passes away before you. Probate can also be avoided by changing how assets are held. The following tools are most commonly used to place assets outside of the probate estate. A living trust is its own legal entity that holds title to property. The trustee, not the one who created the trust, holds title to the trust. All property within a living trust pass to heirs outside of probate. You can add and remove assets from a living trust whenever you like while you are alive. You will also retain control of everything. When you die, a named trustee takes over and distributes assets based on the trust document. Payable on Death bank accounts. Savings, checking, and other bank accounts can be made “payable on death.” This names a beneficiary who receives full ownership and control only when you die. Transfer on Death brokerage accounts, stocks, and other securities allow you to retain ownership and control while alive. The proceeds will go to the named beneficiary after death. Joint tenancy with right of survivorship. This option allows two or more people to hold title to property like real estate together. When one owner dies, their interest gets passed to the remaining owners..
Each option comes with its own benefits and drawbacks. A trust & estate planning attorney can help you decide the best way to maintain your assets to achieve your goals. Estate planning isn’t just about what happens to your assets when you die; it can also protect your assets during your life. Anyone can face a lawsuit that may be financially devastating. If someone gets hurt on your property, you make a business mistake, or you cause a car accident, your savings and home may be at risk. Asset protection is an area of estate planning focused on reducing your risk and creating a shield around your assets. Probate is required to transfer assets that do not pass directly to a beneficiary. 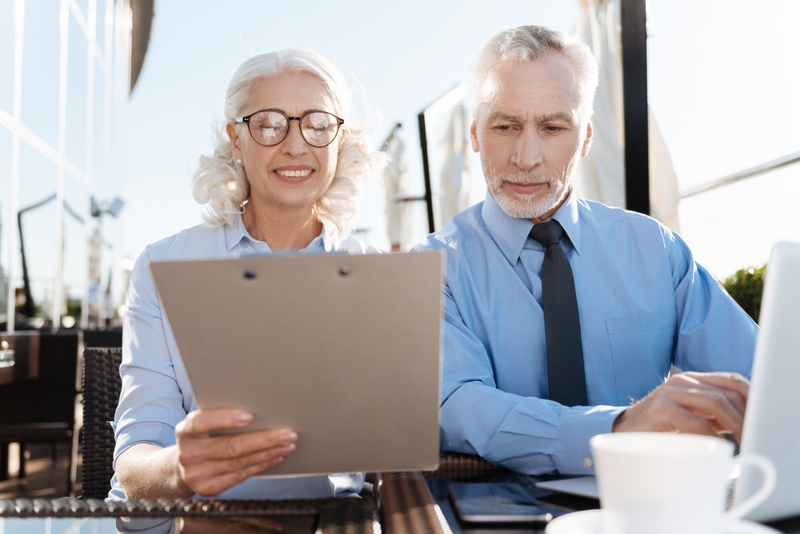 If you have inherited assets from a loved one and are struggling to receive your inheritance, an estate planning lawyer can help. A probate lawyer can also assist you in completing the probate process if you are the executor of an estate. Basic estate planning, such as writing a simple will, does not require a lawyer. 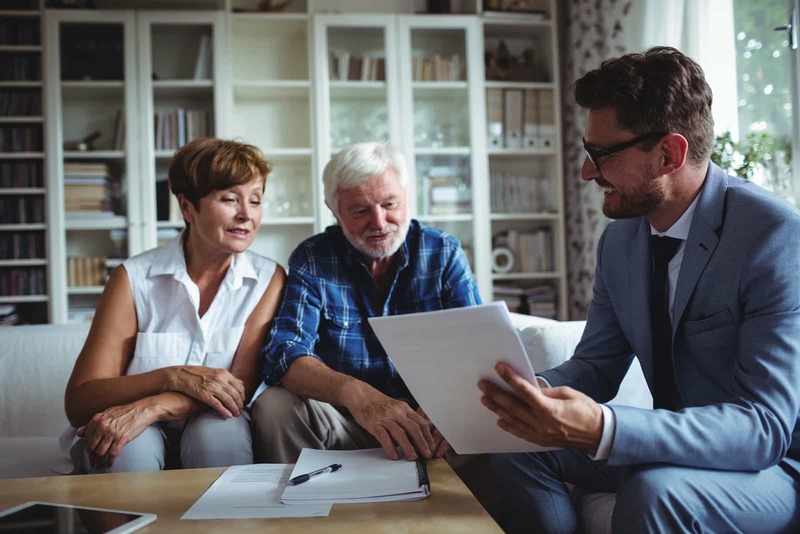 If you are considering your own Las Vegas estate planning, consider this: it involves many areas of law and a mistake can cost you or heirs thousands. Basic estate planning, such as writing a simple will, does not require a lawyer. Special circumstances, such as real estate or a child with special needs, can certainly benefit from legal representation. What can and cannot be included in a will, trust, or power of attorney. Who can & cannot be your estate’s personal representative or trustee. Any number of situations can complicate a seemingly simple estate. If you do not proceed with caution, your intended heirs may be in for an unpleasant surprise. Previous spouses may make a claim to a part of your estate, a child may spend an inheritance in a matter of months, or your estate may be taxed at a much higher rate. You have children who are minors.